As I already had a fruit mixture made – from a gathering I had hosted for a friend earlier in the week – and my brother took over the pounding duties, to get the pork loin to the specified thickness – I found this elaborate looking Spicy Fruit Stuffed Pork Loin, actually came together quite easily. In a small saucepan, over medium-high heat, bring the wine to a boil. Add the dried apples, apricots, cherries, raisins, honey, lemon zest, salt and cinnamon sticks. Reduce the heat to medium-low and simmer, stirring occasionally until most of the liquid has evaporated, 8 to 10 minutes. Remove from the heat and cool to room temperature. Remove the cinnamon sticks and fold in the walnuts. 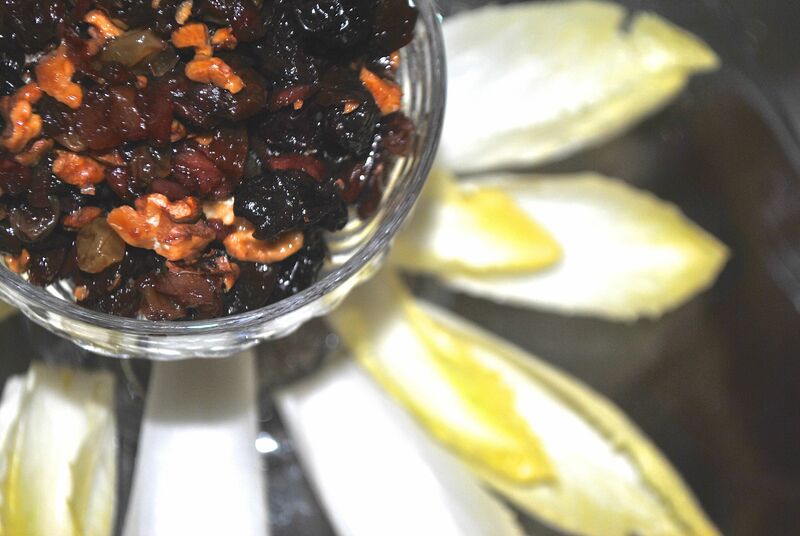 Spoon the fruit mixture into the endive leaves and serve immediately. Bring mixed fruit bits, brown sugar, sage and crushed red pepper to a boil in a small saucepan over medium-high heat. Cook 2 minutes, stirring once. Remove from heat, and cool completely (about 40 minutes). Meanwhile, butterfly pork by making a lengthwise cut down center of 1 flat side, cutting to within 1/2 inch of the other side (do not cut pork all the way through). Open pork, forming a rectangle, and place between 2 sheets of heavy-duty plastic wrap (I used parchment paper). Flatten to 1/2 inch thickness using a meat mallet. Sprinkle with 1/2 teaspoon each salt and pepper. Spoon fruit mixture over pork, leaving a 1/2 inch border around the edges. Roll up pork, jelly-roll fashion, starting at 1 long side. Tie with string at 1 1/2 inch intervals. 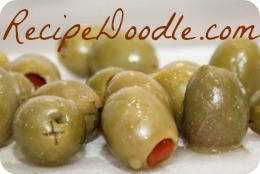 Sprinkle with remaining 1 teaspoon of salt and 1 teaspoon of pepper. Heat oven to 375F. Brown pork in hot oil in a large roasting pan, over medium-high heat until browned on all sides (about 2 to 3 minutes per side). Place seam side down in pan. Stir together butter, lemon juice, honey, rosemary, salt and pepper. Stir in onions, and pear wedges. Spoon mixture around roast in pan. Bake for 1 hour to 1 hour and 5 minutes, or until meat thermometer inserted into thickest portion of stuffing registers 135F, stirring pear mixture half way through. Cover with aluminum foil, let stand for 15 minutes. Microwave preserves in a microwave-safe bowl at high for 1 minute or until thoroughly heated. Pour warm preserves over pork. 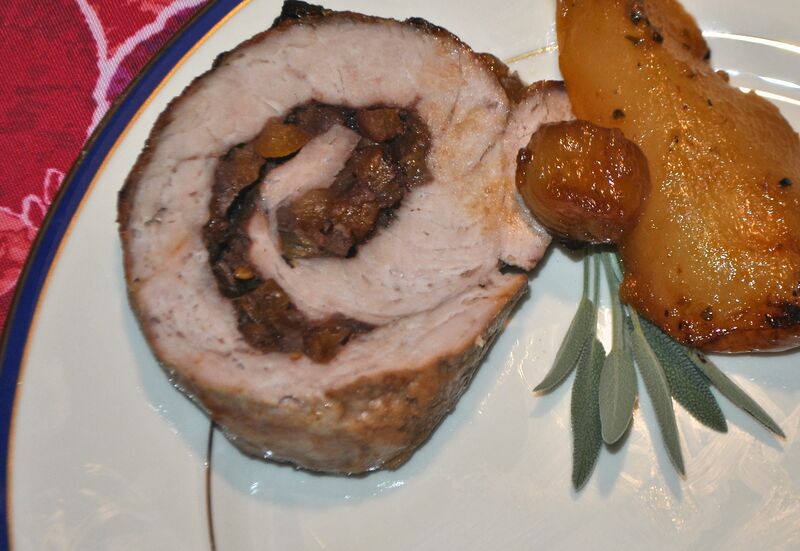 Slice pork and serve with roasted pears and onions and pan juices. Garnish with fresh sage leaves if desired. I have made this dish several times before, and have always loved it. We had friends over for dinner, and I thought this would fit perfectly into the menu. A delicious cheese with rustic bread, a very special, velvety soup, these green beans as a complimentary side to the roasted salmon we served, all finished off with a light and airy pavlova. 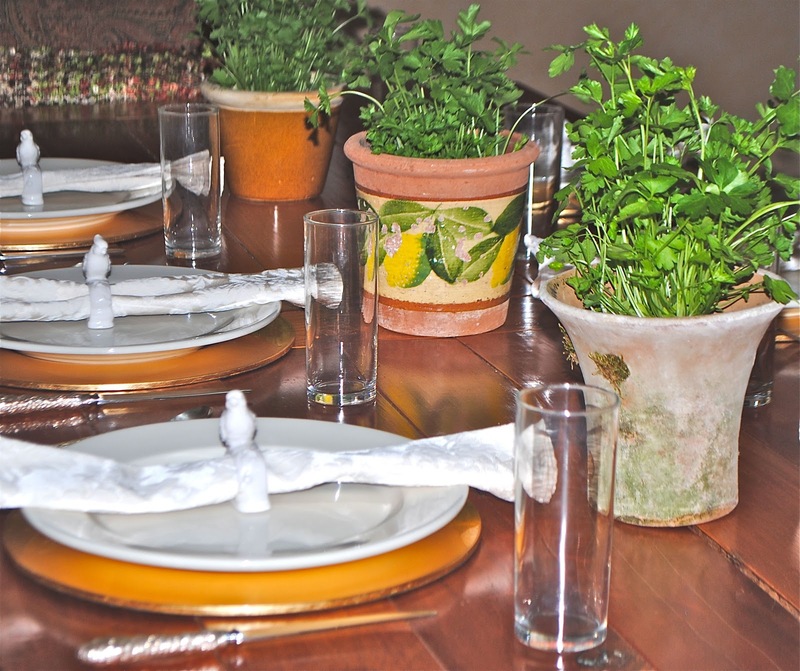 I decorated the table with parsley in different clay pots, and gave them to our guests at the end of the evening, along with homemade granola. 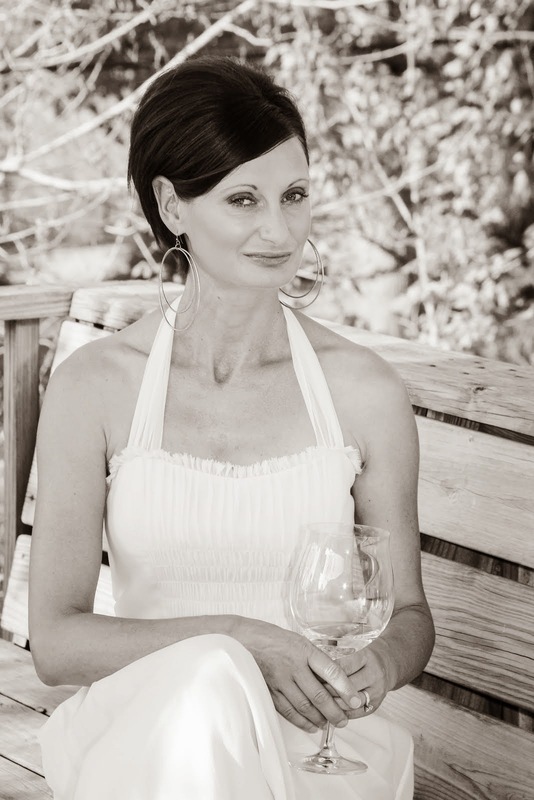 It was a wonderful evening, with dear friends and great conversation abounding throughout every course. Whisk olive oil, shallots, sherry, cilantro and 1/2 teaspoon pepper in a small bowl. Stir in dried cherries. 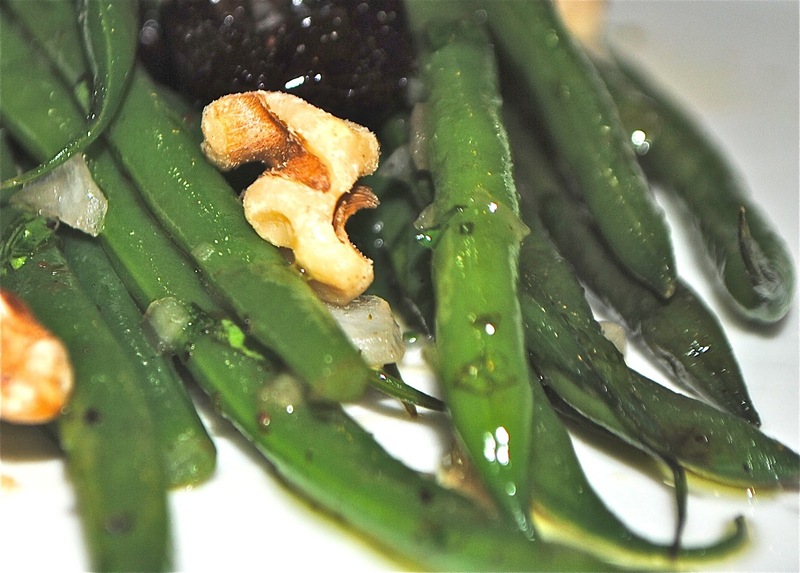 Cook green beans in a large pot of boiling, salted water until crisp tender, 3 to 4 minutes. Drain and toss with vinaigrette and walnuts.